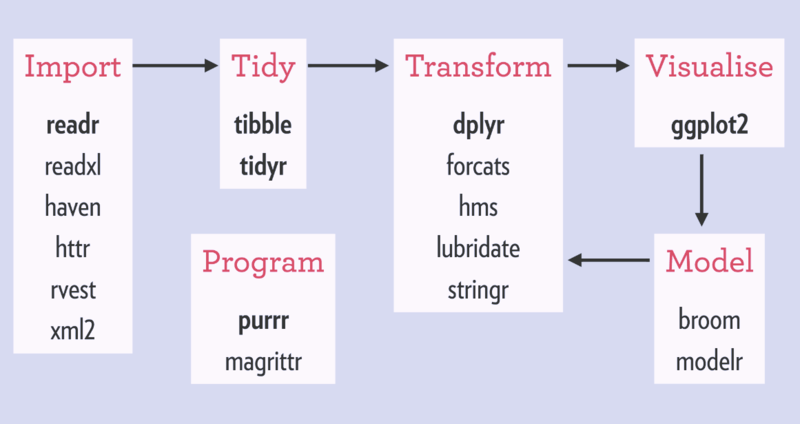 Dplyr is a grammar of data manipulation, providing a consistent set of verbs that help you solve the most common data manipulation challenges. The next series of examples will show how you can use the shortcuts in Dplyr to achieve the results of traditional R data manipulation, but faster. The data has a couple of fields (completely make at random) to show: outpatient clinic, outpatient appointment type; clinical specialty of the outpatient clinic; how long the appointment lasted – in minutes; the campus; the volume of new appointments associated to that clinic and the volume of outpatient follow ups. The next series of tutorials will show how to use dplyr and its functionality to easily manipulate the data. As you can see – the dplyr method is much easier to use. 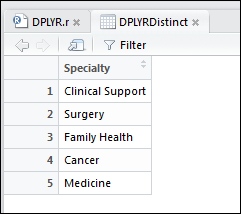 This would take the first 10 records of the existing data frame (OPdf) and store them in the relevant named data frame, in this instance DPLYRSlice. This shows that it has been sorted in the order stipulated i.e. Campus first and then the other fields passed in the prior paragraph. 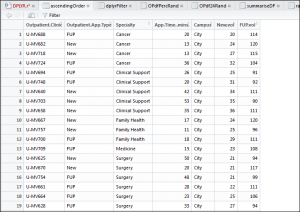 Resulting in a new data frame with only the Specialty and Campus fields contained. This now has the ratio I require in a new data frame. As you can observe, all that has been returned is the calculated field or column and nothing else. This is the purpose of transmute. DPLYR has implementations of all these join types. Please refer to the guidance created by Hadley Wickham (creator of DPLYR). 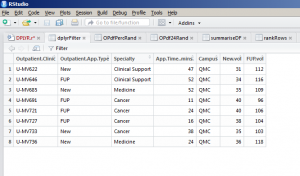 This performs a mean average on the new outpatient volumes and removes NA values using the na.rm=TRUE. These functions are relatively self explanatory. They take an existing data frame and sample relating to the parameters passed to it. DPLYR is extremely powerful. These are just a few of my favourtie functions to use, conversely there are a number that I have not detailed in this post. 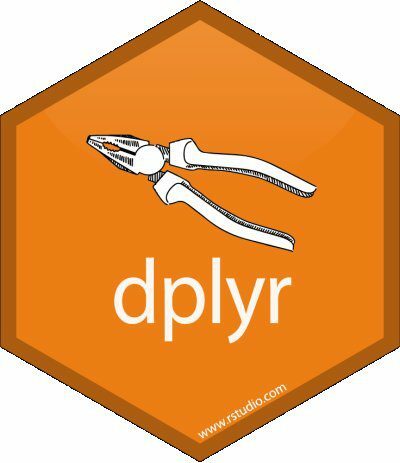 Again, if you need a point of reference, then this DPLYR guide is the essential reference.